How can I get a course catalog?  MIT has an online course catalog called the Bulletin that provides details about MIT, the campus, and undergraduate programs, including requirements and course descriptions for majors/minors. What is MITES (Minority Introduction to Engineering and Science)? What programs does the MIT Office of Engineering Outreach Programs (OEOP) offer? What is Women in Science and Engineering (WiSE)? WiSE is a yearlong outreach program that provides high school girls with opportunities and resources to explore science and engineering. What is Weekend Immersion in Science & Engineering? Can you recommend some academic competitions? It’s great that you’re searching for programs to challenge yourself academically. We have info on science olympiads, science fairs, robotics competitions, and maker opportunities on our Enrichment opportunities page. Will I receive AP/IB college credit? How do I apply to the Women’s Technology Program? WTP is a rigorous four-week summer academic and residential experience where female high school students explore engineering through hands-on classes, labs, and team-based projects in the summer after 11th grade. What summer programs are available? Where can I find parent info? Can I take edX high school courses online? Does the Khan Academy offer practice SATs?